He may have the tattoos and the bulging biceps, but Claudeland's Family Boy's Home caregiver Darren Farrow is the soft spot of many rangatahi in his care. Minister for Children, Tracey Martin, has announced new measures to reduce the harm experienced by children in care. Gráinne talks about the changes and challenges ahead. Nominations are open for the William Wallace Awards, which recognise the achievements of outstanding young people in care. Seventeen year old Trent dreams of one day playing in the NBA. That dream may become reality thanks to strong whānau support and community mentors. A new digital resource developed by Skylight Trust helps tamariki, rangatahi, whānau and communities navigate through difficult times. Gráinne talks about the importance of national care standards and how we're working in partnership with iwi. There was an air of possibility at the Oranga Tamariki National Forum held in Wellington. 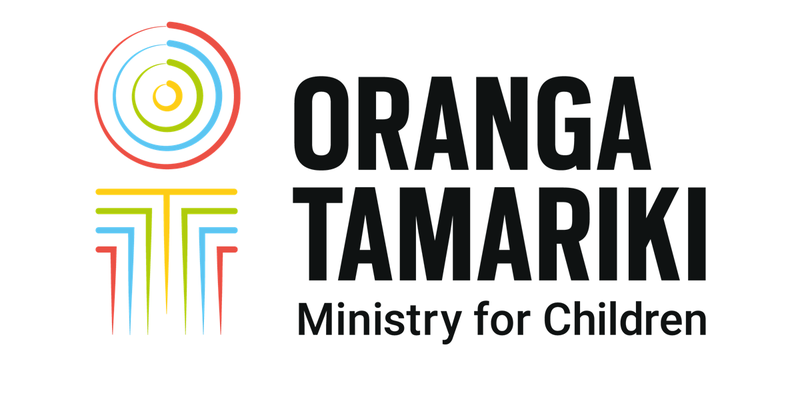 A tremendous step forward for tamariki and rangatahi in care, and a significant milestone for Oranga Tamariki. Working with a partner organisation has brought aroha and beauty to a re-opened family home for young people in Wellington. Te Maioha o Parekarangi Youth Justice Residence hosted a concert and dinner for young people and invited guests to celebrate Matariki together. Chief Executive Gráinne Moss is pleased to announce the 2018 KickStart Breakfast award champions. A random act of kindness from a store owner in Whangarei makes a big difference for a child. We’ve launched a nationwide 24/7 Caregiver Guidance and Advice line. Gráinne talks about what Budget 2018 means for tamariki and rangatahi, keeping children in care safe, and meeting our regional partners.